The fastest mode of transmission of rabies infection is through the bite wound. The virus will be replicated in the salivary glands when it reaches the brain. 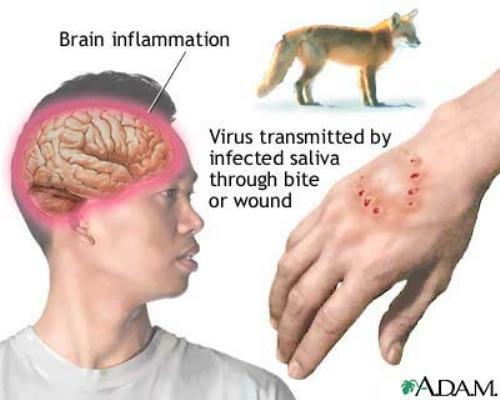 Therefore, the infection of this virus through saliva is very common. The contamination of rabies through the mucous membranes is very rare. The rare contamination is also seen on the organ transplantation, aerosol transmission and corneal transplantation. If you want to find out whether your animal is infected by rabies or not, you need to check out the daily behavior. If the active and wild animal suddenly becomes so passive and quite, you have to be careful with the chance of rabies infection. You have to take it to the doctor. This infection can lead the animal into the paralytic and dumb state. The owners of the animals can be exposed to rabies infection if the animal is in rabid form. In United States, the common reservoir of rabies is bat. Sometimes you do not know that you are bitten by this animal. It often sneaks in our homes and beds. Find out facts about bat here. Your family pet is also subject to rabies infection. It may bring a sick bat out of the house. The pet is infected with rabies. Then it infects the owner through the saliva. 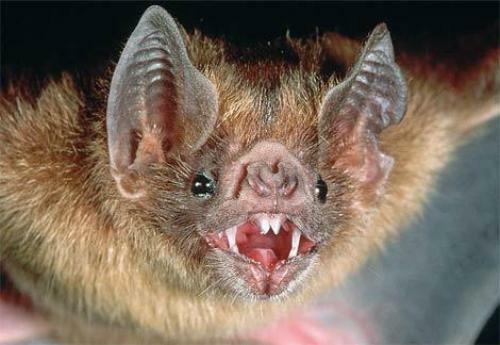 The CDC find out that 6 percent of bats are rabid. Therefore, you have to be careful when a bat is entering the house. You have to be careful with the wild animals. 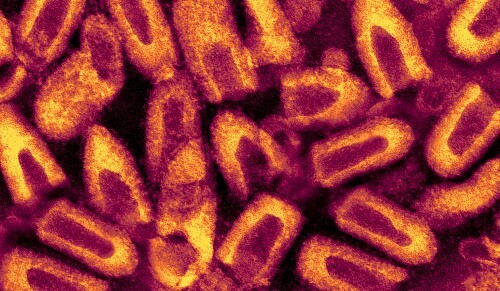 CDC also reports that 90 percent of rabies cases in United States come from the wildlife. 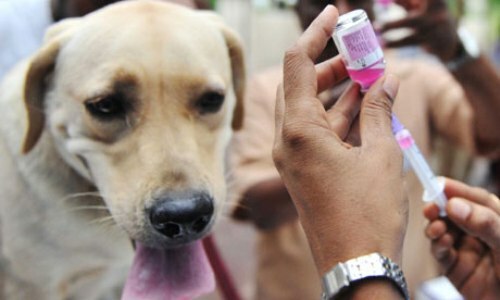 If you have a pet at home, make sure that they have been vaccinated from any virus. 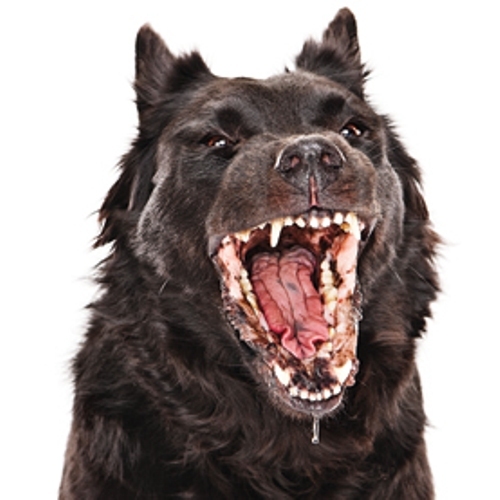 If you check out the rabies cases in developing countries, the infection comes from the rabid dog bites. Find out facts about dog here. Do you have questions on facts about rabies?